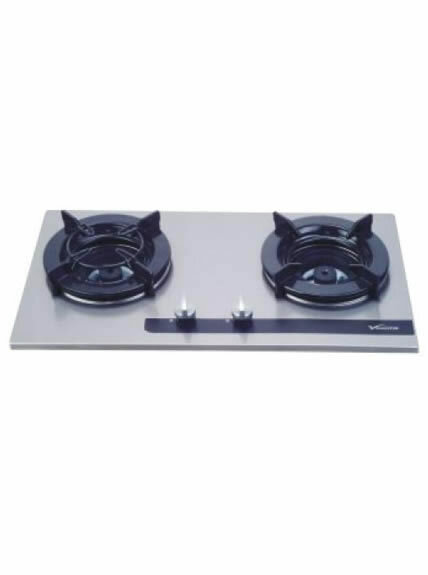 Introduction: With professional R&D team, production workers and advanced production equipments, we are able to offer gas stove with more advanced features. 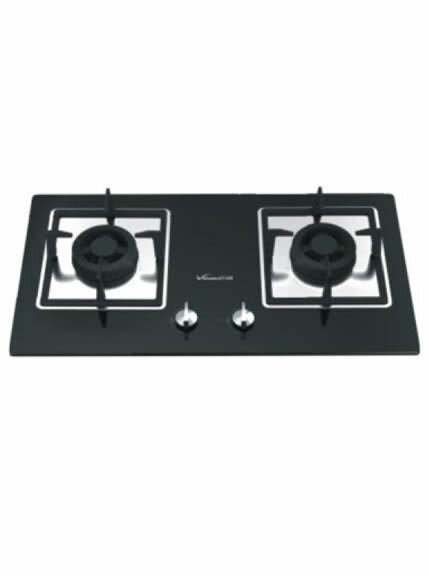 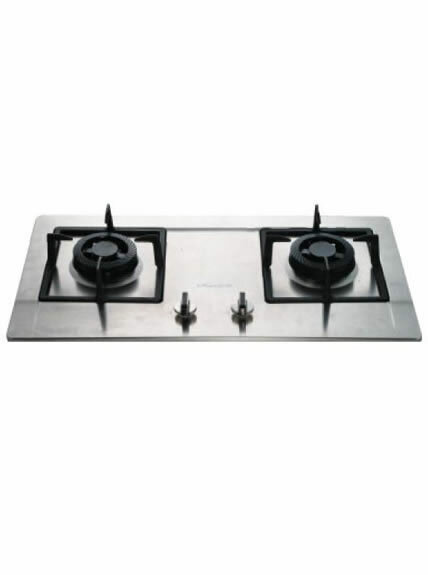 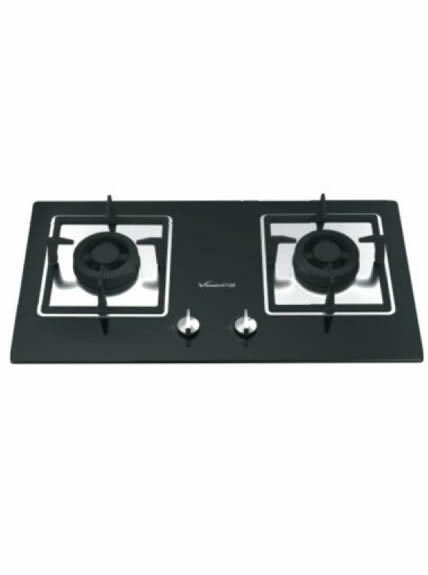 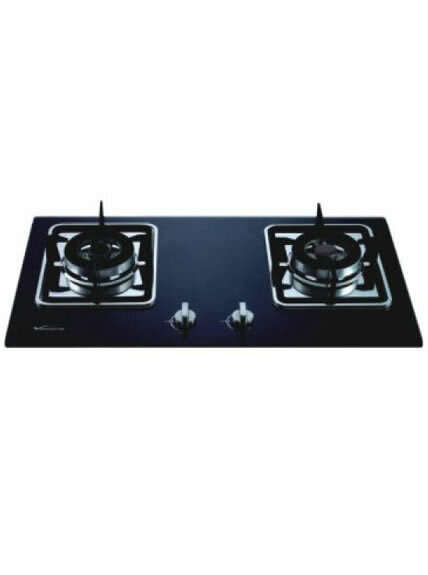 Our two burners gas range is with high performance and competitive price. 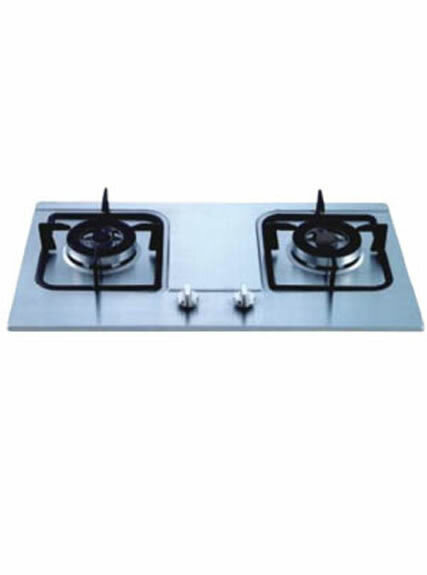 It is ideal equipment for all kinds of Chinese and Western household use.